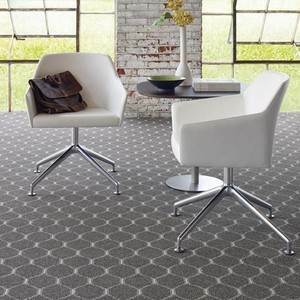 Carpet Bargains has a huge selection of closeout carpet tiles from Shaw, Mohawk, Beaulieu, Interface, Bigelow & more! 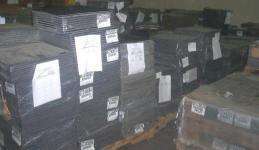 Mohawk carpet tiles and carpet squares!. 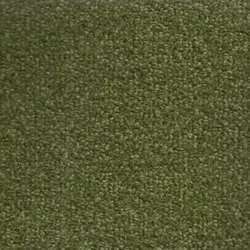 This is our Mohawk carpet tile closeout page 1. 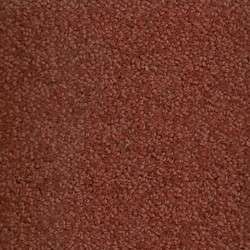 Go to next carpet tile specials page here.